The Barmy Army have partially succeeded in their efforts to secure cheaper ticket prices for England fans for the three-Test series in Sri Lanka in November.Originally, Sri Lankan authorities had set prices at £50 per day for the Tests in Colombo, Galle and Kandy for visiting fans, while locals would be charged just £1.50. They had also confirmed that touring supporters would not be allowed to mix with Sri Lanka counterparts in the fan zones. In a statement, the Barmy Army said: ‘We are delighted to let you know that our ongoing campaign against the rip-off prices in Sri Lanka has begun to pay dividends. ‘Sri Lankan Cricket have confirmed that public enclosure tickets (grass banks) will be made available to England fans at the same price as locals – around £1.50/day. ‘Yet now England fans will be able to watch matches from grass banks around the ground for the same price as locals. 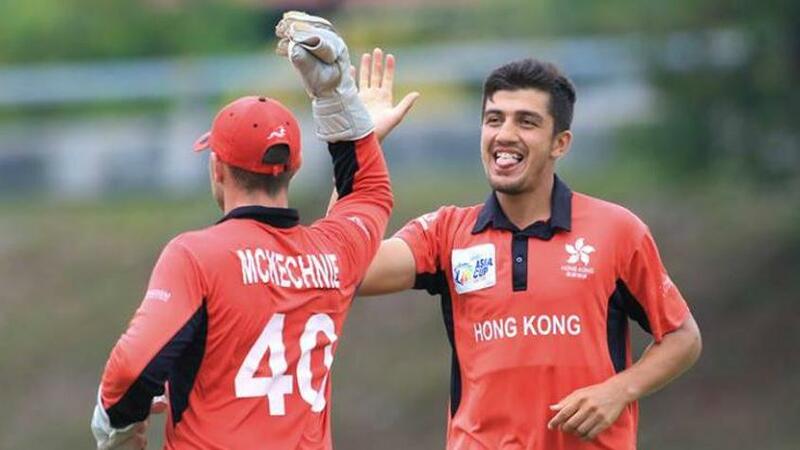 The Barmy Army did confirm that they were still in talks with the Sri Lankan government about reducing the cost of seats in the ground, which remain at £50. They added: ‘Whilst this is fantastic news, we are continuing to try and reduce the outrageous price of £50/seat (plastic garden chairs) bundled up with unwanted ‘value additions’. 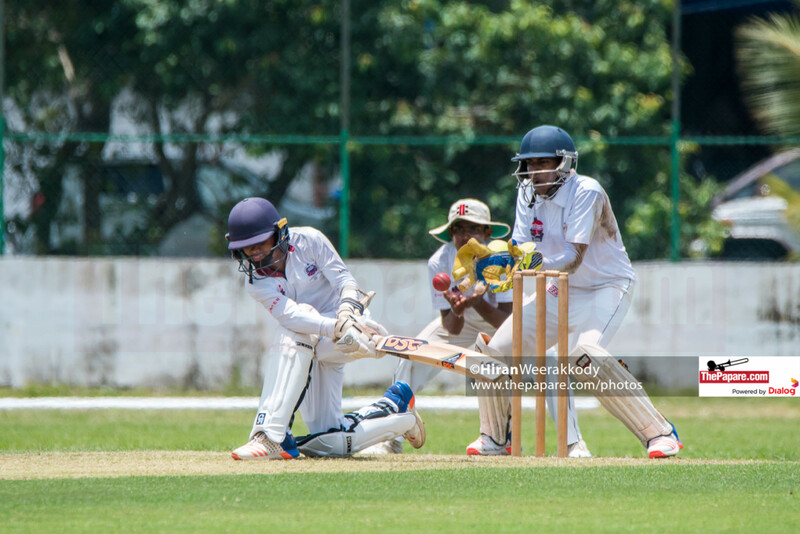 ‘Our campaign has been escalated to the Sri Lankan government and the Tourist Board and we will continue to pursue this campaign on behalf of every travelling fan. 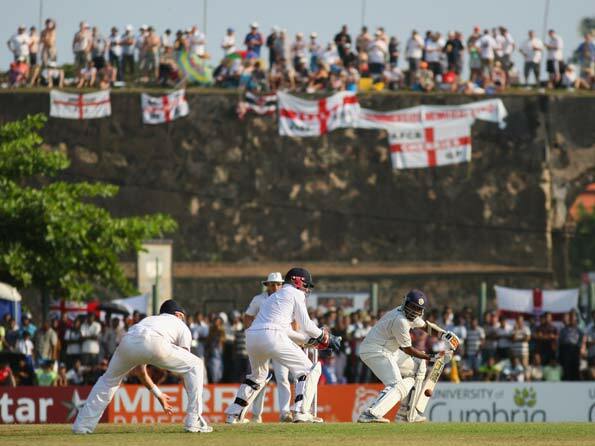 England’s last tour to Sri Lanka six years ago was similarly affected, with supporters stumping up £25 per day for games, having accepted that there should be a ‘tourist tax’. Yet the decision to double prices for the upcoming tour had caused outrage among many fans. At the time, Barmy Army managing director Chris Millard to say: ‘It’s totally farcical. They are trying to rip off English fans.